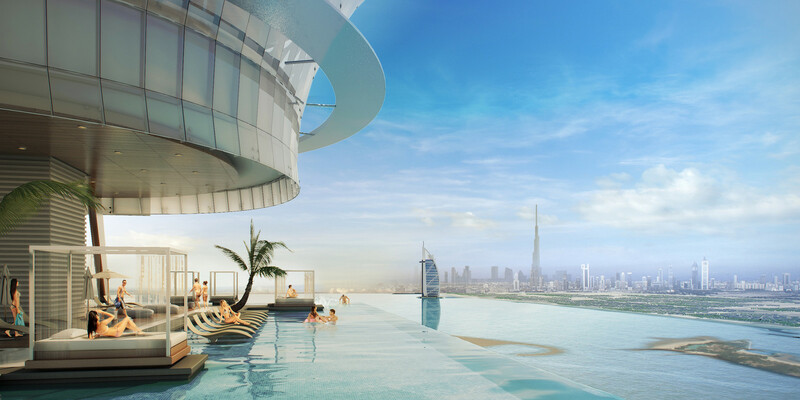 The Palm Tower will be the tallest structure on The Palm and will provide residents with stunning unobstructed panorama views of the spectacular Dubai skyline, the impressive landscape of The Palm Jumeriah and shimmering blue waters of the Arabian Gulf. Located above a five star hotel, the Palm Tower residence comprises an exclusive collection of fully furnished serviced apartments. 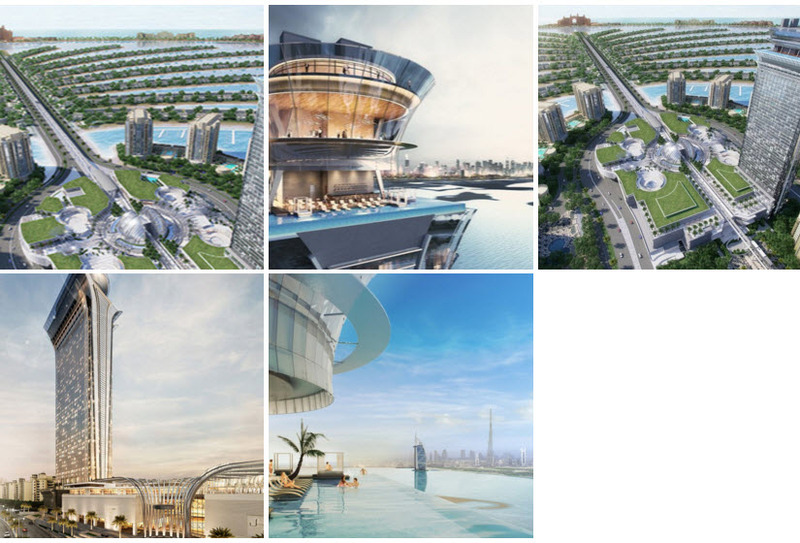 Residents will have direct access to Nakheel Mall – a stunning new retail dinning and entertainment complex, the monorail station at the base of Palm Tower as well as links to the enticing white-sanded beaches and nearby beach clubs. 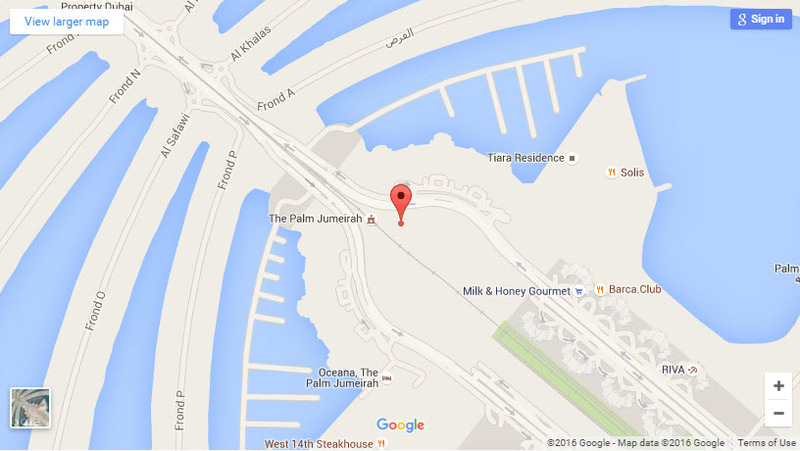 The palm tower will provide a vibrant community atmosphere, enhanced by the very best luxury living.